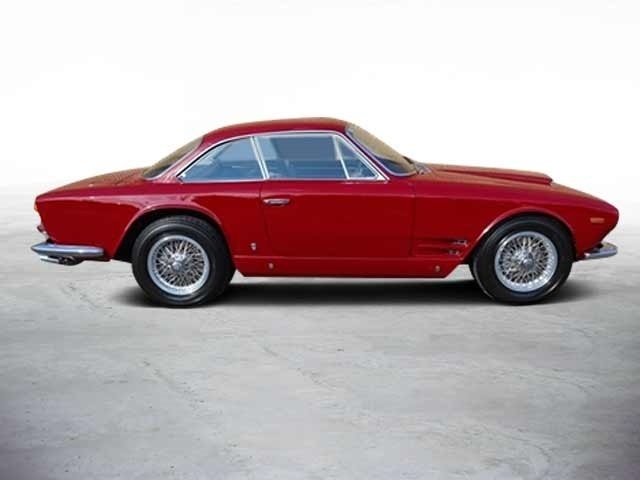 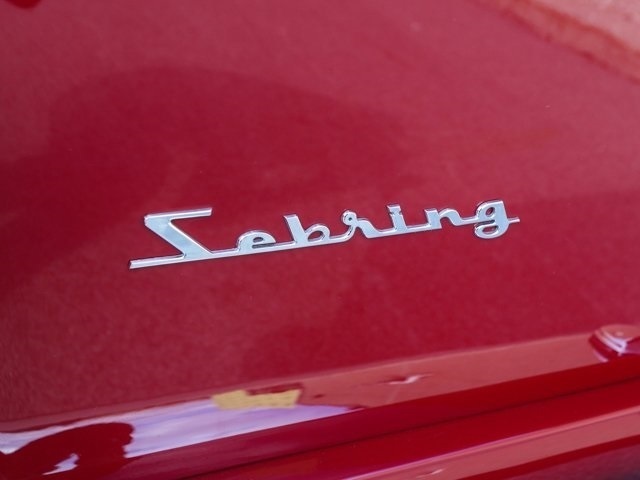 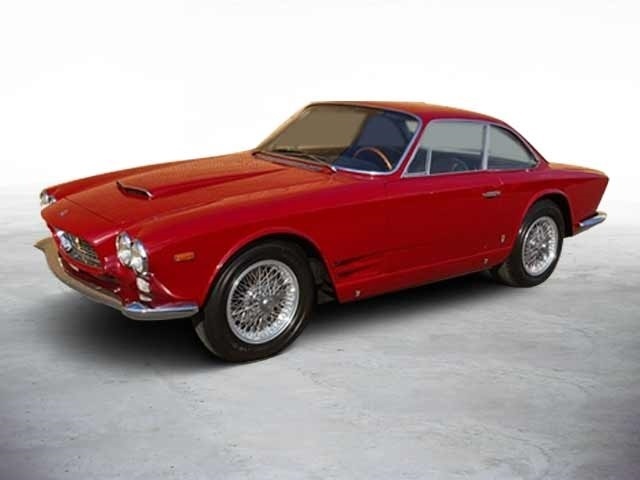 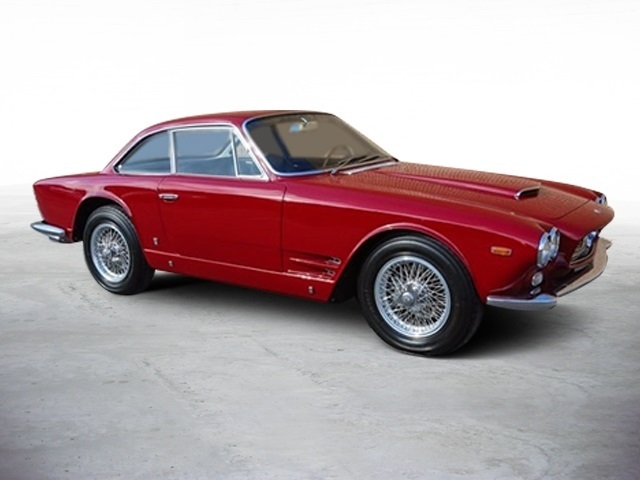 1963 Maserati Sebring 3500 is being offered for sale with an excellent pedigree. 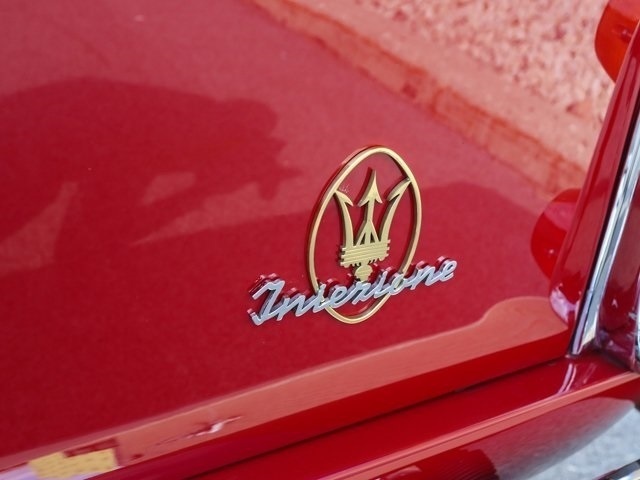 235 bhp, 3,485 cc DOHC inline six-cylinder engine with indirect fuel injection, five-speed manual transmission, double-wishbone front suspension with coil springs and telescopic dampers, rear longitudinal leaf-spring suspension with anti-roll bar, hydraulic telescopic dampers, anti-roll bar, and four-wheel disc brakes. 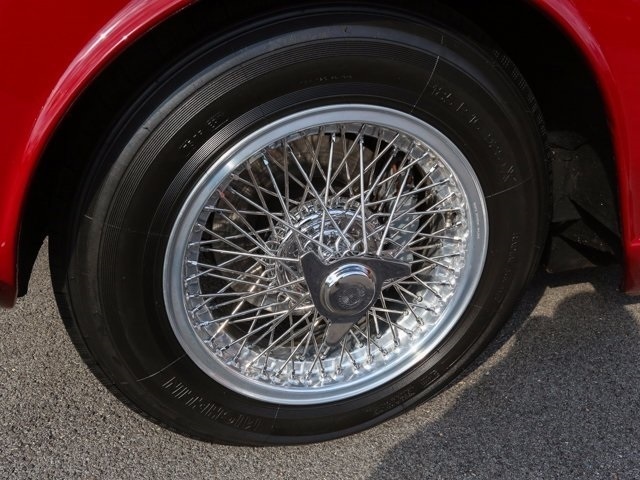 Wheelbase: 100.39 in. 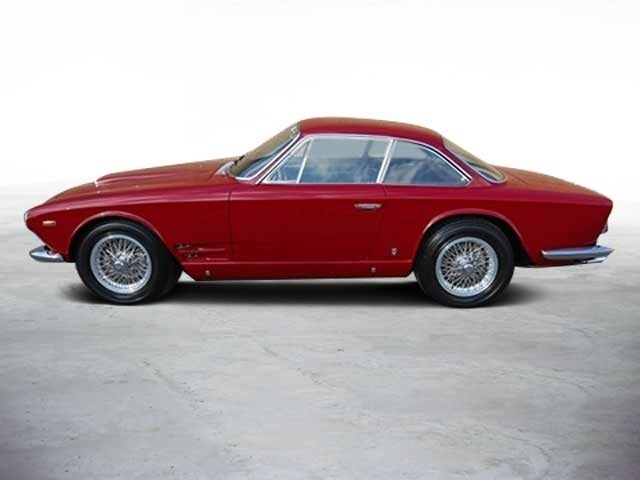 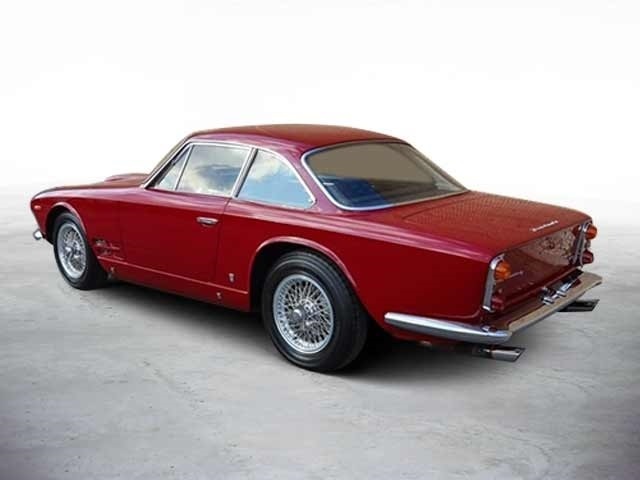 Boasting an intriguing early ownership history, this desirable Series I Sebring was built in 1963 and delivered new to Bologna, Italy, finished in Amaranto Roma over a Black leather interior, according to records from Maserati Classiche. 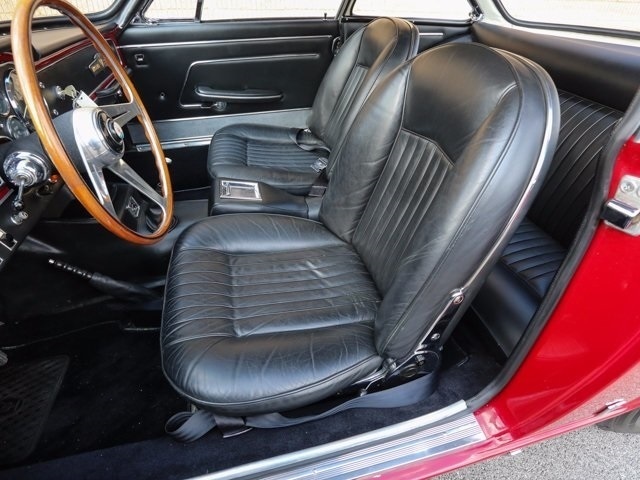 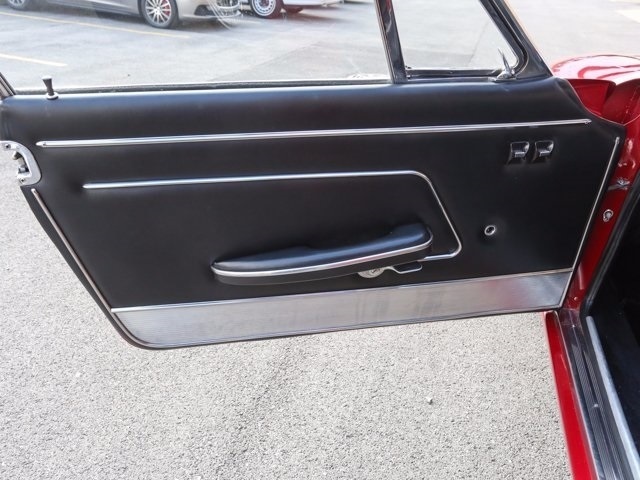 The 3500 GTI would only remain with its original owner for two years before it was purchased by its second owner from Sasamotors of Modena, who imported the car from Italy to Detroit, Michigan. 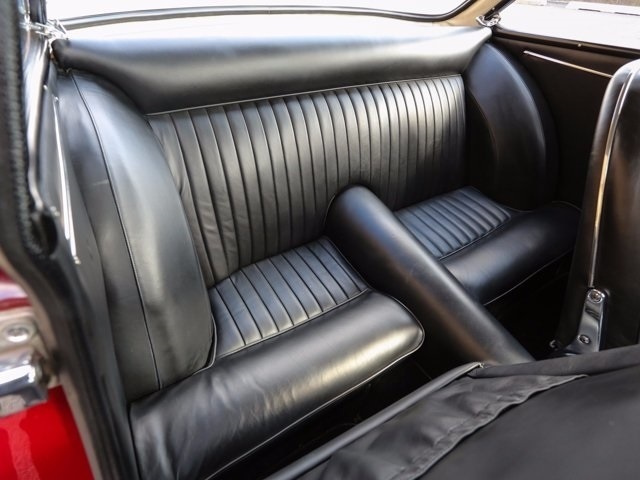 That second owner was none other than Buick engineer Joe Turlay. 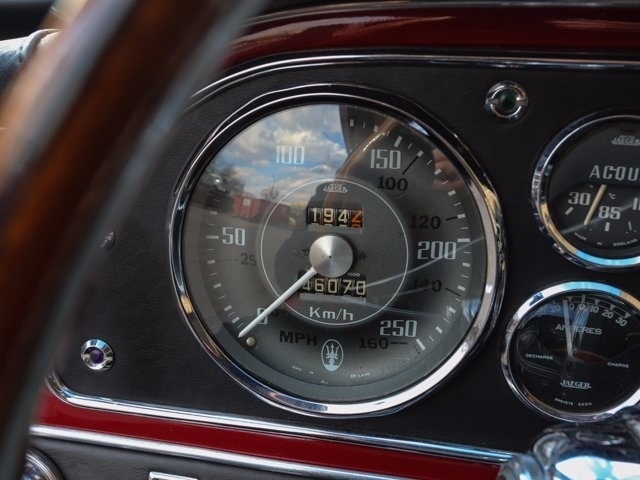 Turlay was one of the company’s most talented engineers, having worked in a number of different departments during his 30-year tenure at the company. 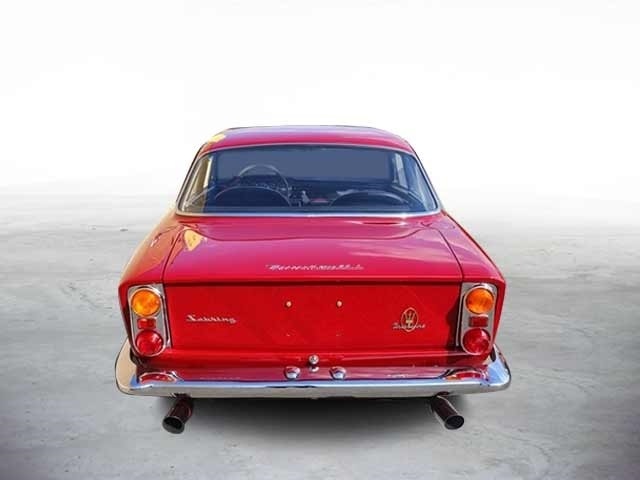 He was known for improving the camshafts and cylinder heads on the Buick’s second-generation straight eight, and following the war, he helped design the XP-300 engine and Buick’s aluminum engines, leading to the company’s first V-8 in 1953 and V-6s in the 1960s. 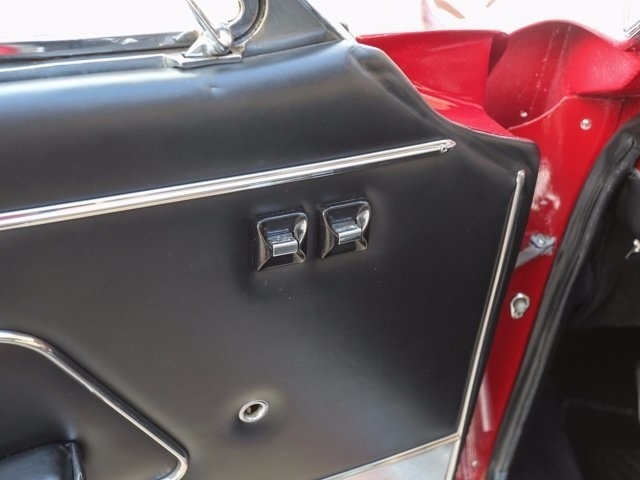 By the time he retired, it was said that he set the record for the number of patents granted to him while he was employed by Buick. 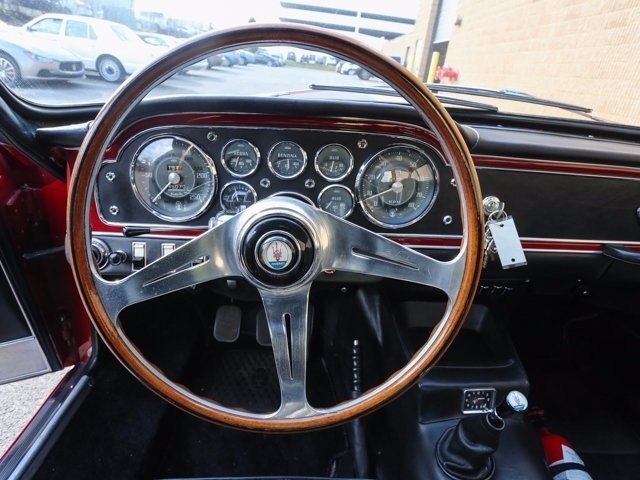 A talented engineer, it should be no surprise that Turlay performed his own maintenance and even modified his Maserati to his own tastes, changing the dashboard layout, light switches, and heater controls. 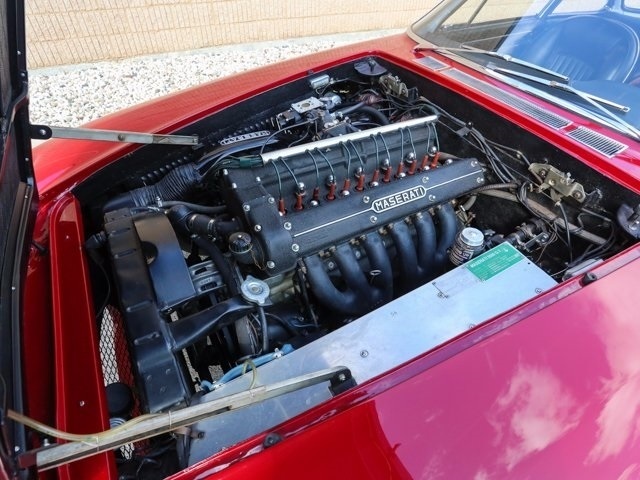 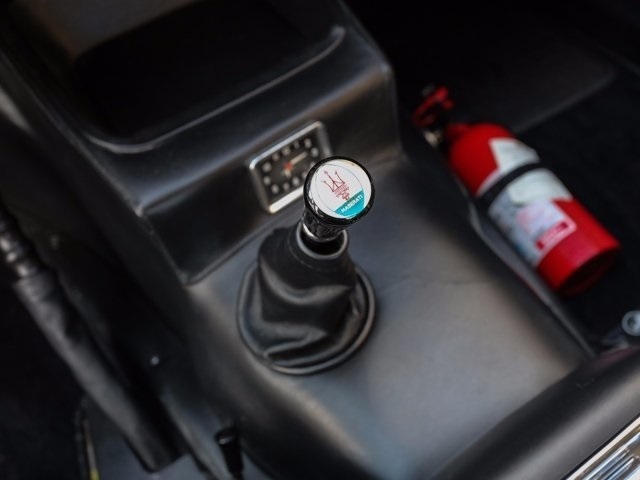 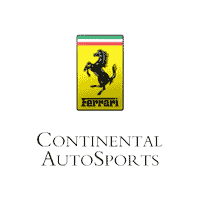 It is also believed that he improved the car’s fuel-injection system and camshafts as well in an effort to increase performance and reliability. 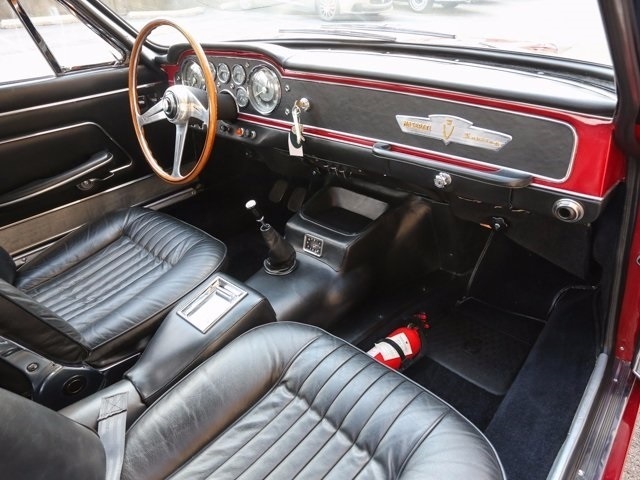 Turley kept the car for 20 years until his passing, when it was inherited by his grandson, Jeffrey Bottrell of Ferndale, Michigan. 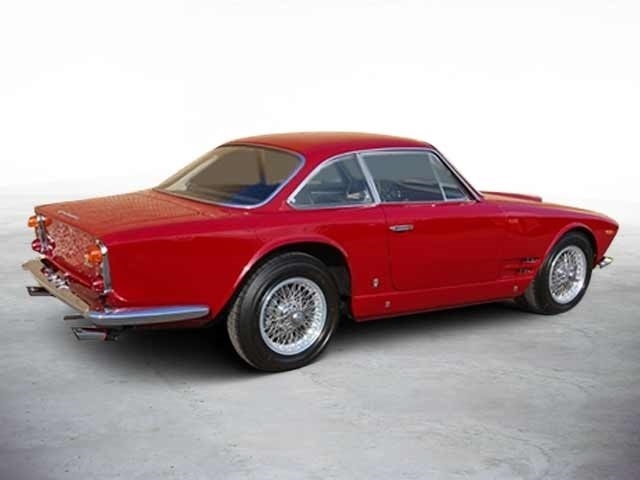 Unfortunately, Bottrell found little use for the Maserati and only kept it for a further three years before selling the Sebring to Richard Bliznick. 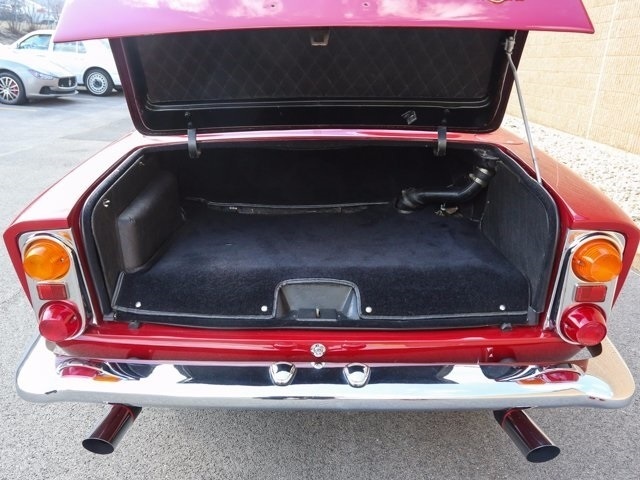 He continued to keep the car in storage in Michigan until later moving to California and taking the car with him. 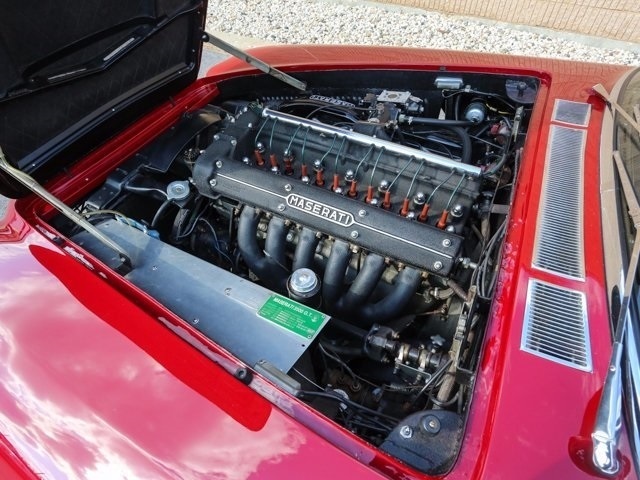 Purchased in 1996 by Richard Litchfield, also of California, the car received minor cosmetic recommissioning under his ownership. 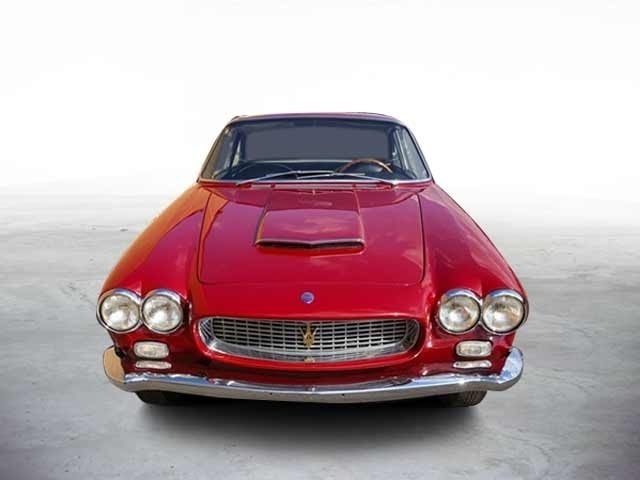 In 1999, it was purchased by Harry Garschagen, at which point the car’s fuel-injection system had been replaced with triple Weber carburetors. 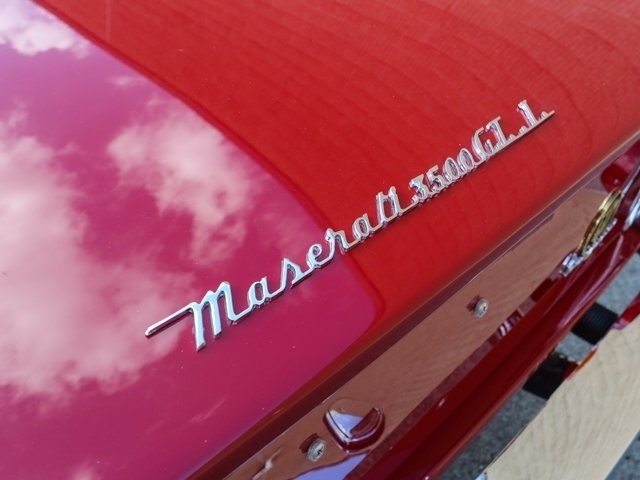 He commissioned McCabe Automotive Restoration of Mundelein, Illinois, to fully restore the Maserati to its original configuration. 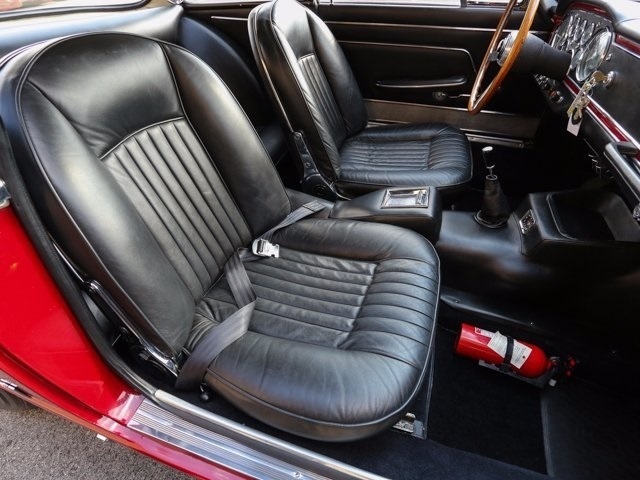 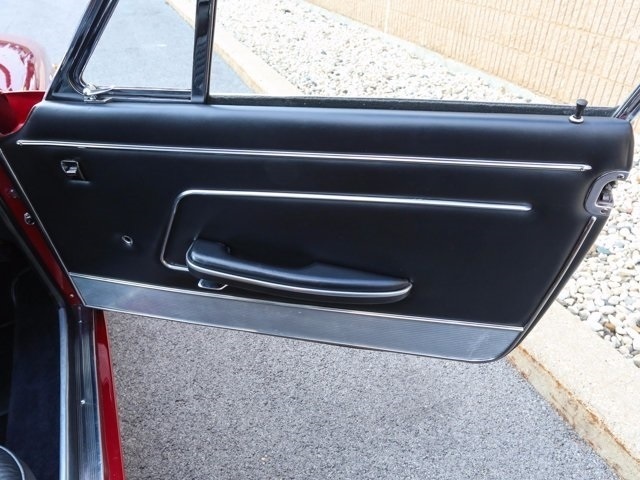 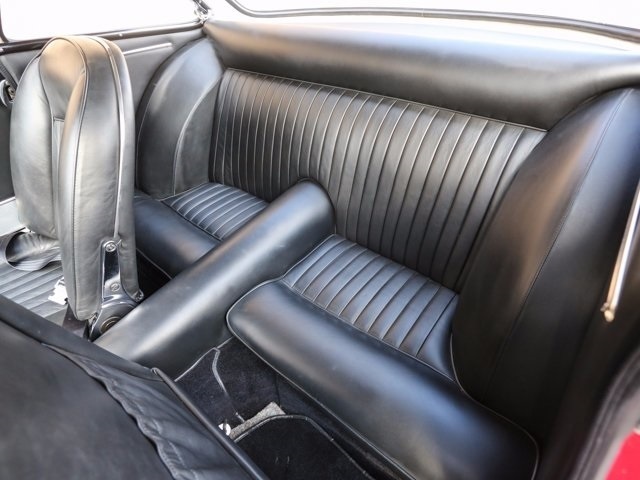 It was refinished in its original color combination of Amaranto with a new interior featuring black Connolly leather and Wilton wool carpets. 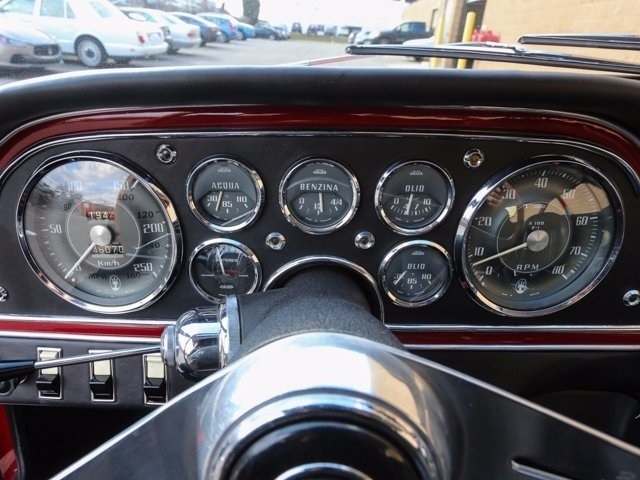 Turlay’s interior modifications were still present, though the decision was made to return the dashboard to its original and correct layout.